The new landmark building at Cricket Square, SIX, will soon be an integral part of George Town’s central business district. Designed to meet the needs of today’s corporate world, SIX boasts 106,000 square feet of office space with hurricane resistant construction and LEED Gold certified design. High end materials, high ceilings and a roof terrace are just some of the design details bringing SIX to the high standard of Cricket Square Business Park. 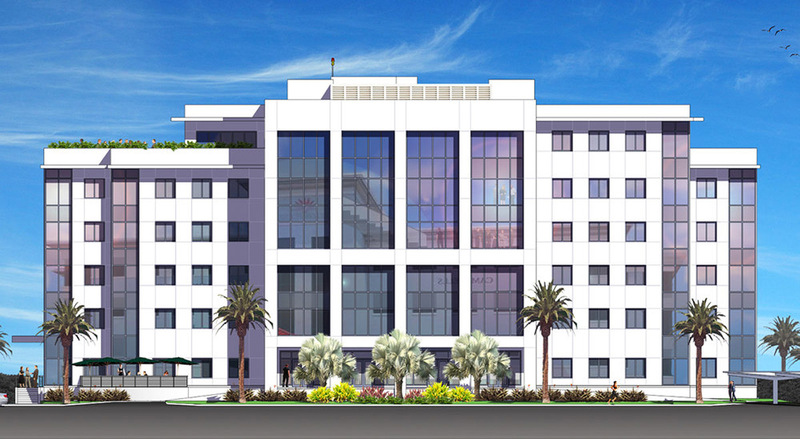 Its contemporary architecture is complemented by lush landscaping and ample covered parking.